How to recognise fake news in the European Elections Campaign? 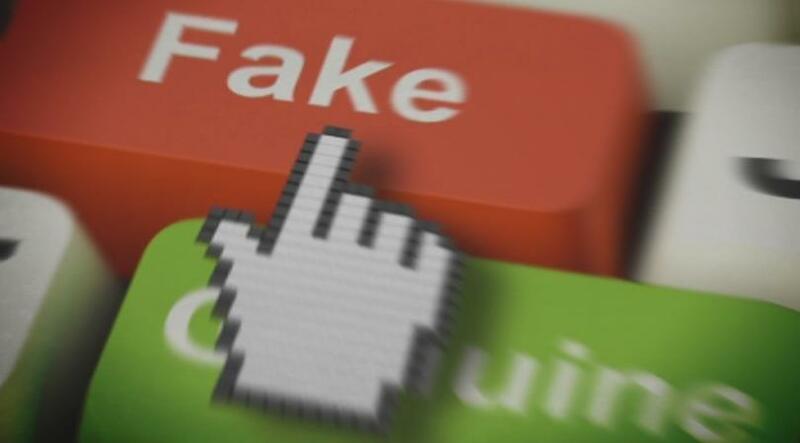 The Bureau of the European Parliament in Bulgaria organised a public discussion on the topic “How to Recognise Fake News in the European Elections Campaign”. According to a survey conducted last year, about 1.8 million people in Bulgaria fall daily on fake news. It is also found that 70% of social network users find it difficult to tell which news is real. Another study claimed that 18 countries in the world had distorted election results because of spreading fake news in the information space.